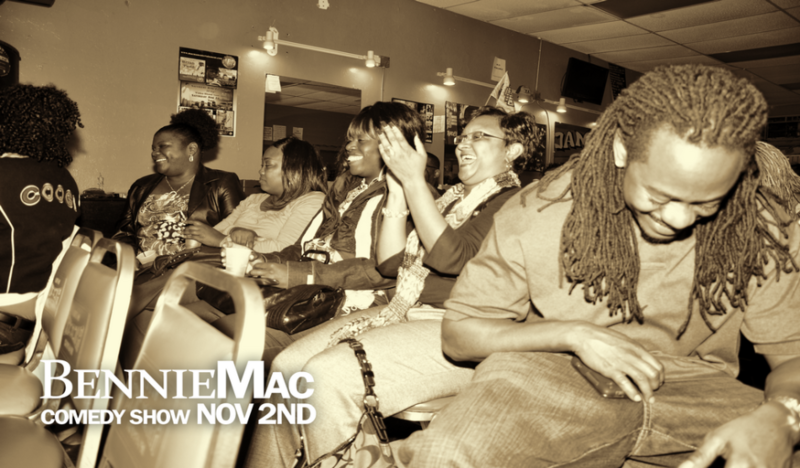 Boomerangs in Montgomery, Alabama and Keg & Barrel in Hattiesburg, Mississippi. 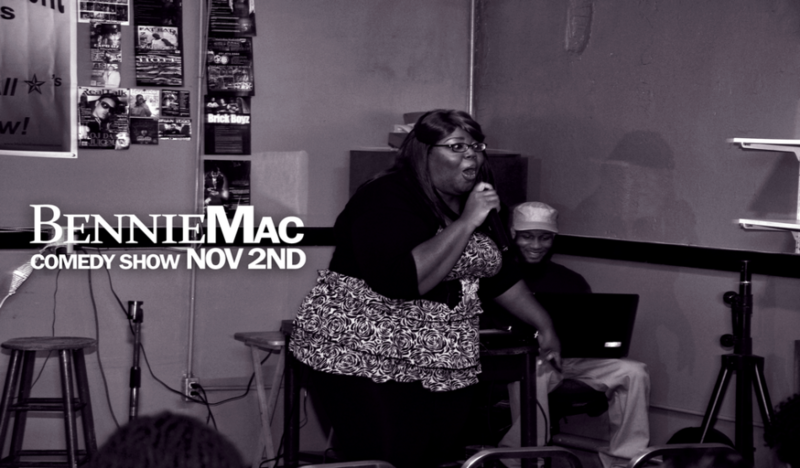 He was the host of “Comedy on the Corner” held Bi-weekly in Birmingham, Alabama, showcasing comedians from all over the country. 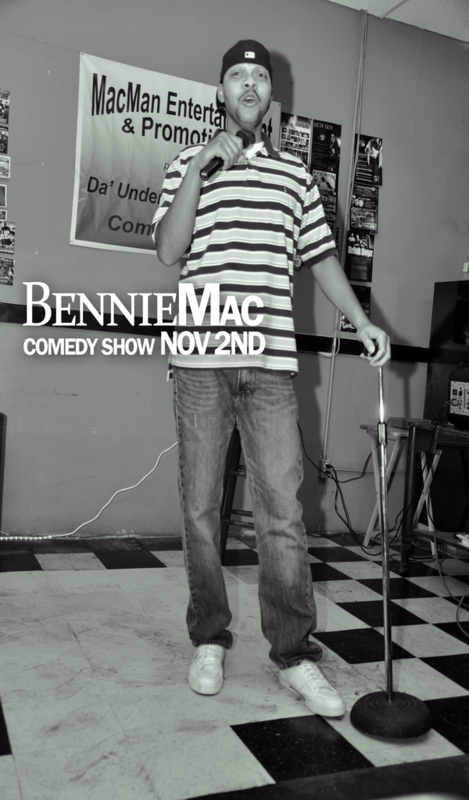 Bennie Mac is renowned for “Da Underground All Stars Comedy Group” where he brings comedians together to perform from all over the country. 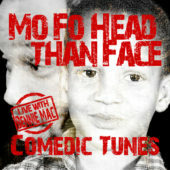 He is a bicoastal performer gracing stages in: Jacksonville, FL, Tallahassee, FL; Atlanta, Columbus and Ocean Springs, MS; Memphis and Nashville, Tennessee; Grand Rapids, Michigan; Montgomery, Selma and Memphis, TN; New Orleans, Louisiana and Little Rock, Arkansas. 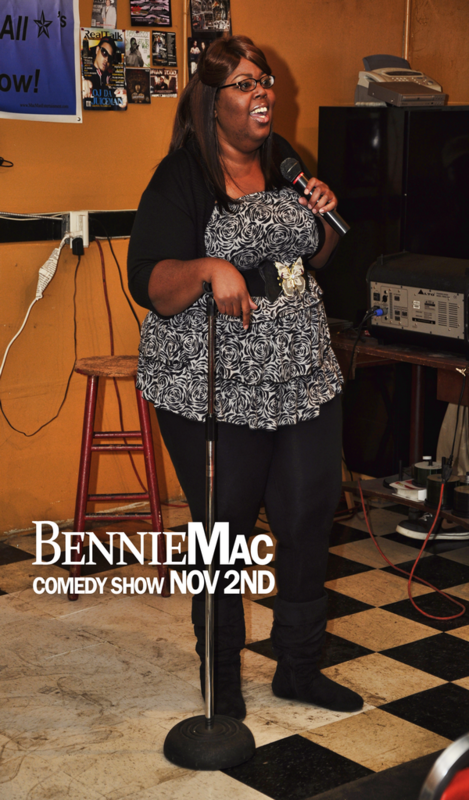 Bennie has been seen performing at BIG SHOWS, Lil Bitty Shows, Open Mic Nights, Hair Shows & Fashion Shows, Birthday parties and Church Events for over twenty years. 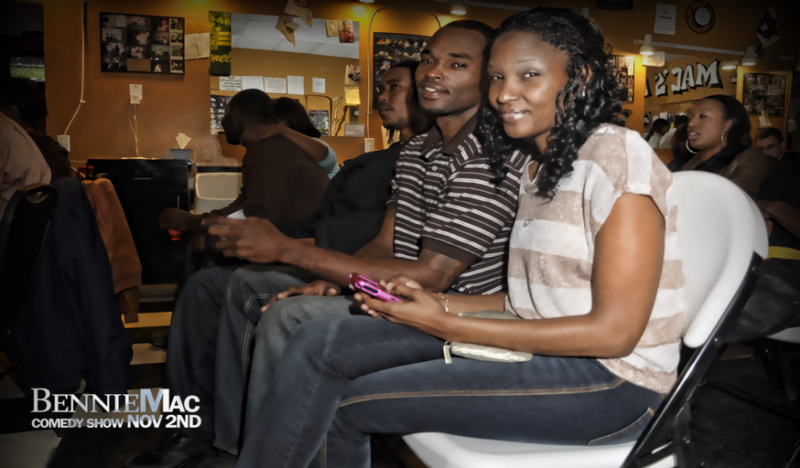 & Lounge, Old Car Heaven, the Boutwell Auditorium, Fenian’s Pub, Infusions Bistro and Legend’s Sports Lounge, and E’s Lounge. 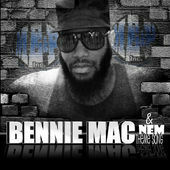 In 2008, Bennie opened his own venue Bennie Mac’s on 1st, where he has booked, performed and showcased talent seen on BET’s Comic View, The Arsenio Hall Show, HBO’s Shaq All-stars, Showtime at the Apollo and P. Diddy’s Bad Boys of Comedy. 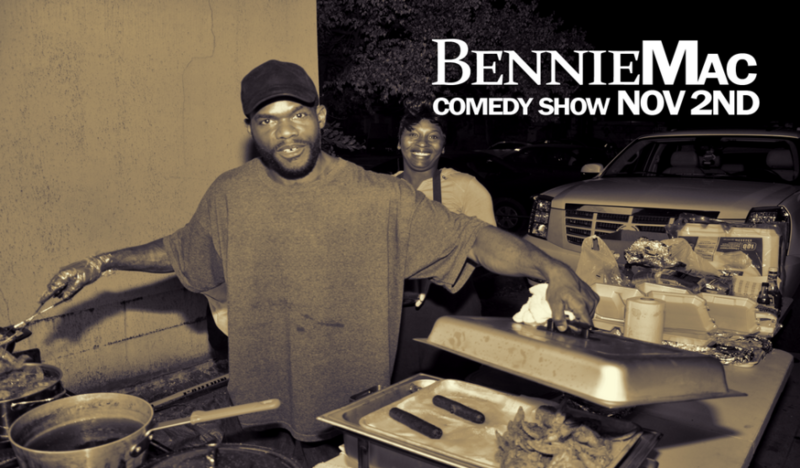 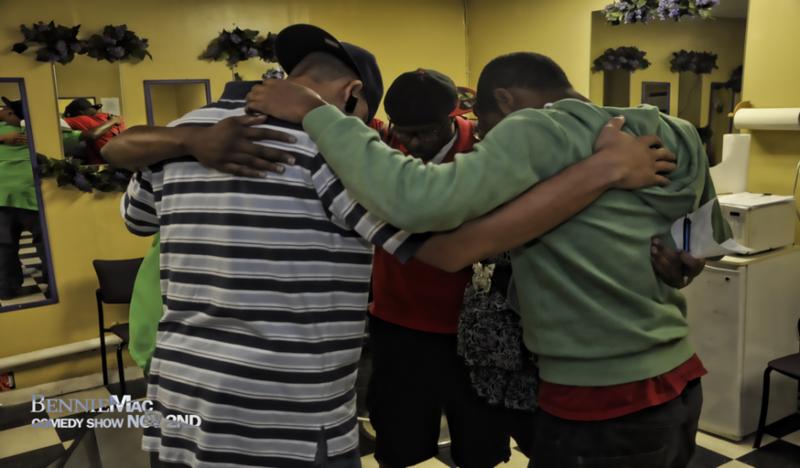 Bennie is the founder of a nonprofit organization, “1 Hood At A Time” which utilizes comedy as a platform to raise money used to improve the quality life in the community in which he resides.